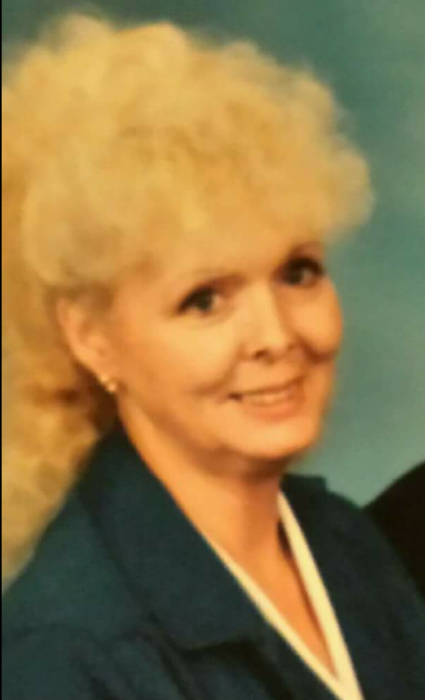 Leana Jean Allen, 71, of Jefferson Ohio went to be with the lord, surrounded by Family at Cleveland Clinic on Feb 19,2018. She is proceeded in death by her parents Mary and Homer Cornell both from jefferson. Jean was born August 12, 1946 in Geneva Ohio and was a life long resident of Jefferson. She was very big on family and loved when everyone would gather and those memories we will forever hold. She graduated from School of Knoedler Nursing and for 20 years she independently practiced for a very special family she held dear to her heart. Prior to that she had her own business and traveled with the local fairs selling novelties and some may remember her store “The Rose” on main ave in ashtabula that had the arcade in the back. Survivors are her life long companion James Allen; Children: Victoria (Jack) Moore Matthews, Elmer (Bobbie) Moore , Joseph (Jennifer) Moore, Deloris (Chuck) Moore Bailey, Hershell Moore, and Mary (Dave) Allen-Johnson; Grandchildren: Elmer (Tabitha) Moore, Vanessa (JD) Stalnaker, Chuckie (Crystal) Bailey, Jenny (Joey) Matthews Roberts ,Karen (Jake) Bailey Brooks, Bobby Moore, Shawn Bailey, Mindy (Alex) Bailey Lambert, Casey (Jay) Matthews, Thomas Grilley, Chad Bailey, Ashley Taggart, Jesse Moore, Jessamine Moore, Jessup Moore, Bethany Johnson, Benjamin Johnson, Jesston Moore , Jessalynn Moore and 22 Great Grandchilren.